I think we all feel a little better when we are tan, or at least I know I do! I just refuse to get in a tanning bed or lay out in the sun 24/7 to achieve a good tan though, because I don’t want to damage my skin. And it can cause wrinkles too...No thank you! I’ve tried so many different self tanners and lotions from higher price to cheap ones. Some of them have worked pretty well, but they all seem to have a weird smell that I just can't deal with! BUT I finally found one that I love and it doesn’t give you that terrible spray tan smell. It’s called Liquid Sunshine and its by LimeLight. The name is perfect because it really is sunshine in a bottle haha! And no, I’m not just supporting this because I sell it, but because I really do love it and use it all the time. 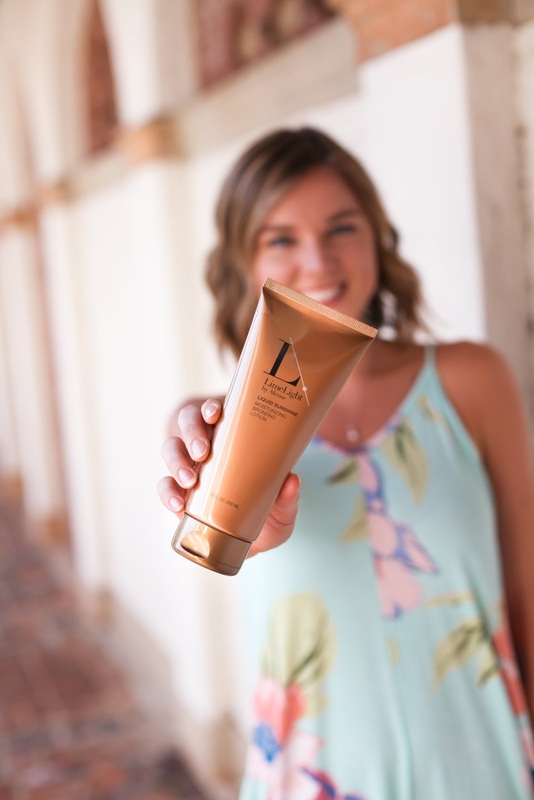 My favorite part about this bronzer is that it doesn’t leave you orange like most, and it doesn’t streak or leave lines no matter how you apply it. And the best part is no smell! All you have to do is wash your hands after applying and you are good to go. For these pictures, I applied 2 light coats. The great thing about this is you can apply as many coats as you want depending on how tan/bronze you want to look. I’m really pale so the max I apply is 2 coats so I don’t look crazy! The price is great too! Its only $28 dollars and will last you for several months. Feel free to email me if you’re interested in trying it out at savanna.stevens0@gmail.com or click here! Now on to the outfit! I was so excited when The Mint Julep Boutique reached out to me to do a collaboration. Their clothing is super cute and so affordable, which is perfect for my wallet. 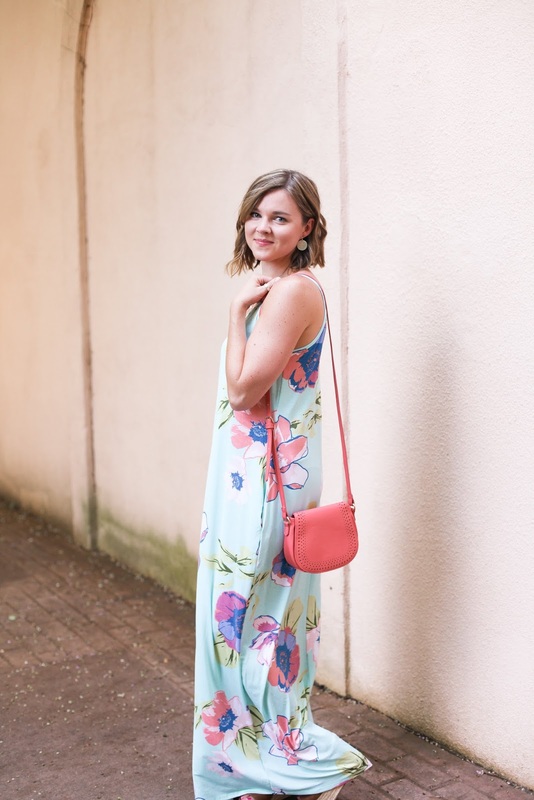 I couldn't wait to wear this adorable maxi dress that is super lightweight and great for any summer outing. And because I love any dress that has pockets! 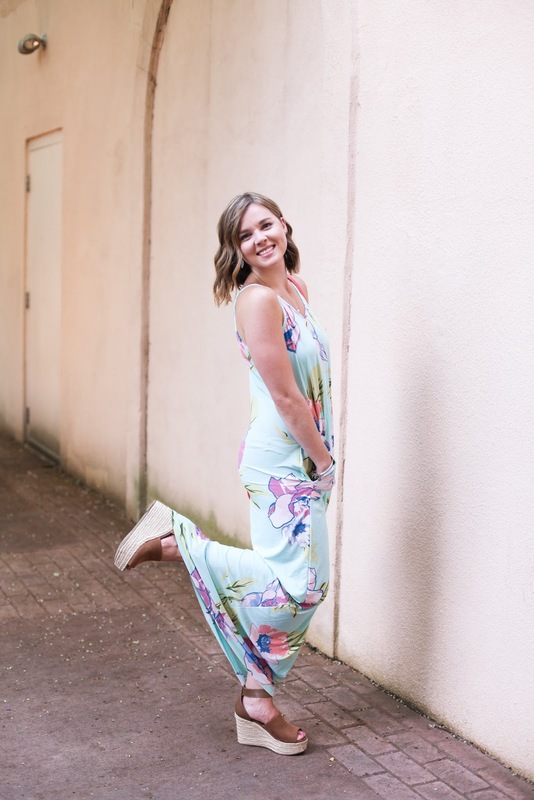 The bold vibrant print is also great, and is something that I have been loving! 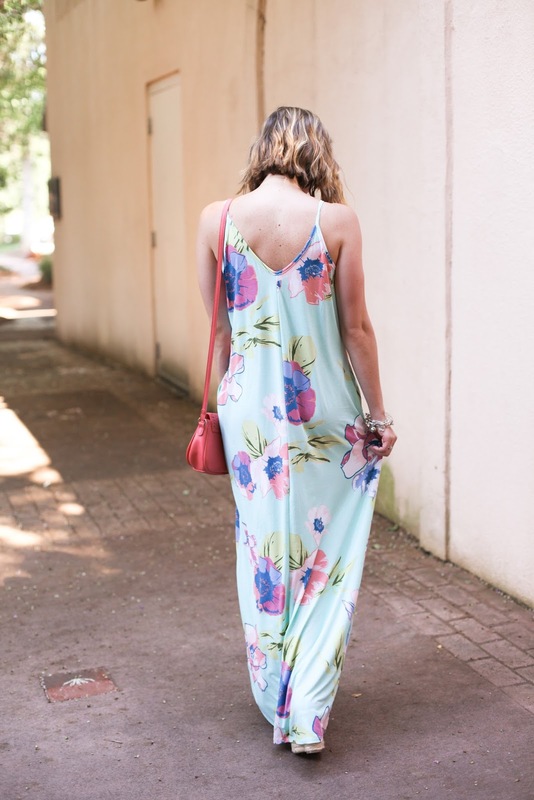 You can also dress this maxi up or down, and it is so versatile. You could also transition it to fall by throwing on a lightweight jacket. So many options! If you sign up for emails on their website you will save $10 on your first order! Hope everyone is having a great week! We are almost to the weekend!